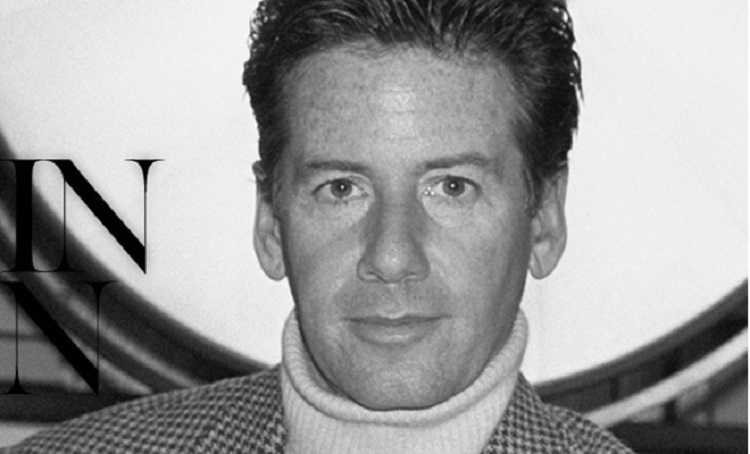 Calvin Richard Klein, American fashion designer from Jewish-Hungarian immigrants who launched the company that would later become Calvin Klein Inc. He studied fashion in New York City and apprenticed for a suit manufacturer. In 1968, he opened his own company. He was initially recognized for suits and coats, but his sportswear line became popular as well. He received three Coty Awards for womenswear. His business now includes clothing, cosmetics, fragrances and home collections. 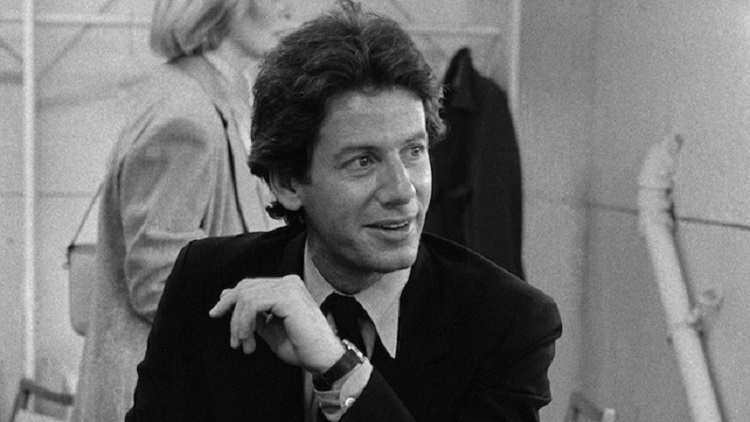 Calvin Klein was born on November 19, 1942 in Bronx, New York. the son of Flore (née Stern) and Leo Klein. His father was an immigrant from Hungary while his mother was the daughter of an immigrant from Austria and an American dentist. “Calvin’s stooped, subdued, Hungarian-born father, Leo Klein, was less comfortable with his son’s interest in women’s clothing than his wife, but Leo didn’t have much to say about it – or about anything else in the household…A grocer by trade, he had come to this country at age eleven with his older brother Ernest, and together the two had worked six and seven days a week building up a series of superettes, writes the biography titled The Lives and Times of Calvin Klein. 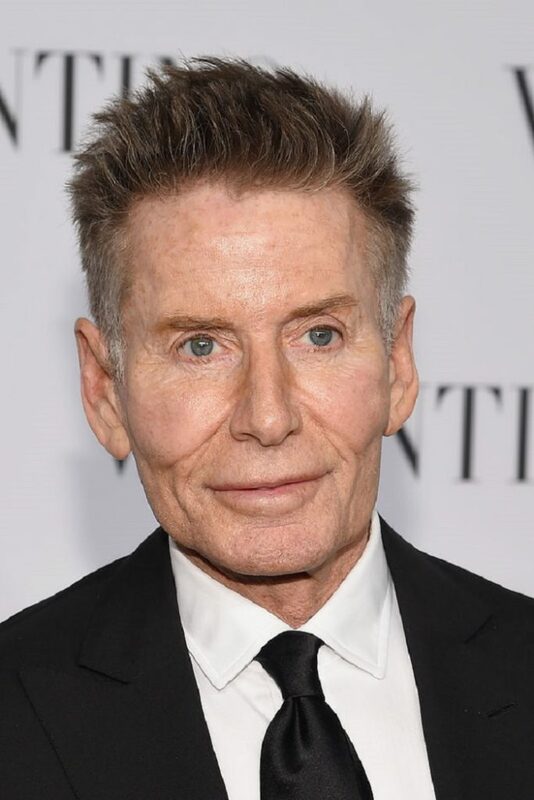 Calvin Klein started to work with design in his early life as he attended the High School of Art and Design and matriculated at, but never graduated from, New York’s Fashion Institute of Technology, receiving an honorary Doctorate in 2003. He did his apprenticeship in 1962 at an oldline cloak-and-suit manufacturer, Dan Millstein, and spent five years designing at other New York City shops. In 1968, he launched his first company with a childhood friend, Barry K. Schwartz, that would later became Calvin Klein Inc. In addition to clothing, he also has given his name to a range of perfumes, watches, and jewelry. 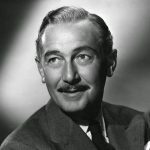 Calvin’s establishment grew rapidly, for the three sequential years (from the 1973 till the 1975); he was the holder of the Coty nomination. In 1974, Klein designed the tight-fitting signature jeans that would go on to gross $200,000 in their first week of sales. 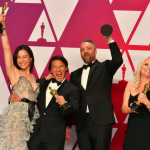 In that same year he also became the first designer to receive outstanding design in men’s and women’s wear from the CFDA award show. In the 1978, he became the first designer who launched “fashion jeans” showing them on the catwalks and selling them. 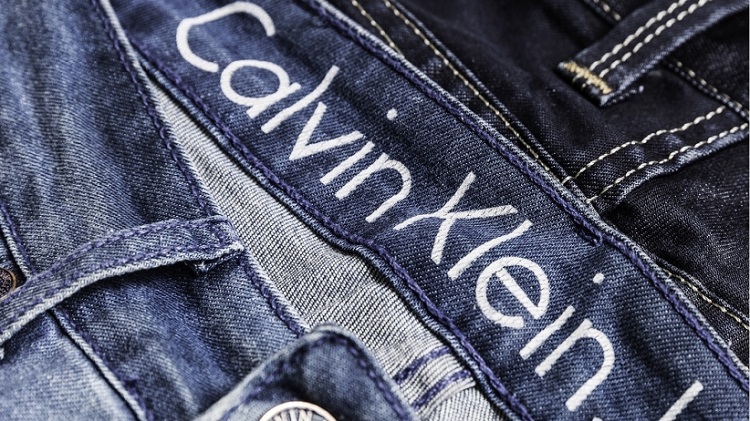 Calvin Klein brand on the back pocket of luxury jeans has become one of the initial signs of what was later called ”logomania”. “I’m in a business where no one cares about anything except how well your last collection sold” Calvin says. In 1983, he was placed on the International Best Dressed List. Also in 1981, 1983 and 1993, he received an award from Councils of Fashion Designs of America. In 2003, Calvin vended his firm for $430 million to one American cooperative association, named Phillips-Van Heusen, which is engaged in production of shirts. Today, his firm is evaluated at $34.7 billion, being it the richest firm in the globe.